I have known Misty Blue ( Michael Reese) for several years now. Underneath his drag persona, is a genuine, likable person who really wants to help the community by raising funds for the many charities that the Imperial Council of San Francisco. That is why he is running for Empress as Misty Blue. Misty has been involved in so many aspects of assisting the Imperial Council with many fundraising efforts and has been one of the biggest advocates for carrying out their mission. “The Imperial Council of San Francisco, Inc. is a not-for-profit 501(c)(3) Public Benefit Corporation in the State of California that hosts and participates in a variety of entertainment and educational events, and activities to raise monies, which support the causes of other diverse community-based charitable organizations that do not discriminate based upon race, age, gender, sexual orientation, religion or ethnic background. Misty wants to use the platform of Empress to work to increasing the dollar amounts of the charities raised, increase the involvement of the general community in these causes and to create strategic alliances with partner organizations, companies and others who are supportive of the the Council’s mission. Misty has already produced a proven track record with the countless hours she has devoted to fundraising events, grassroots promotions, and generating better awareness. As Empress, she will be formidable in leveraging up on those efforts. Misty is also one who truly knows the history of the Imperial Council and genuinely believes in its purpose. It is a heavily -weighted opportunity and responsibility to serve in these elected titles. 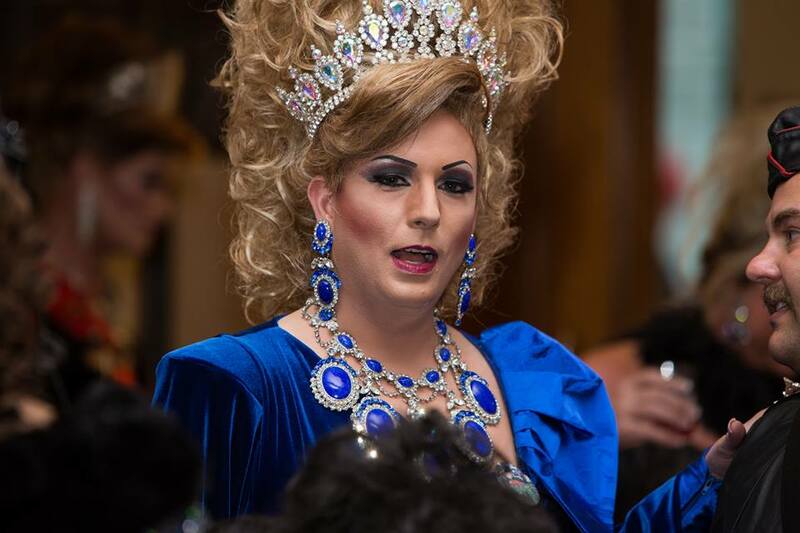 Newly elected monarchs will have to continue to do justice to the legacy and historical importance that the San Francisco Imperial Council has been to the LGBT community in San Francisco and the world. 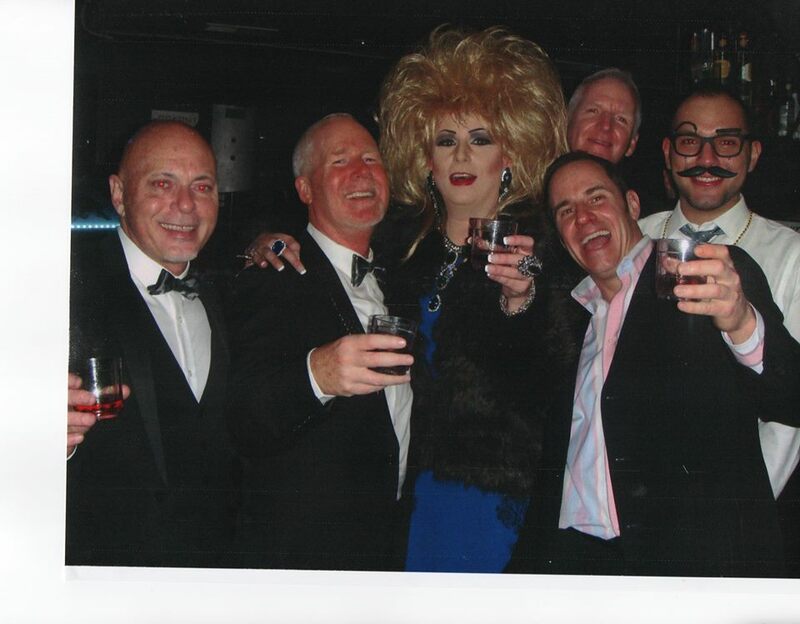 The Imperial Court in San Francisco is looked to as a model and a mentor by sister courts everywhere. It is her time to lead. Misty Blue has been preparing for this moment for years. Endeared by many she will do much , if elected , as Empress in 2014. Remember to vote! Get Misty in 2014!